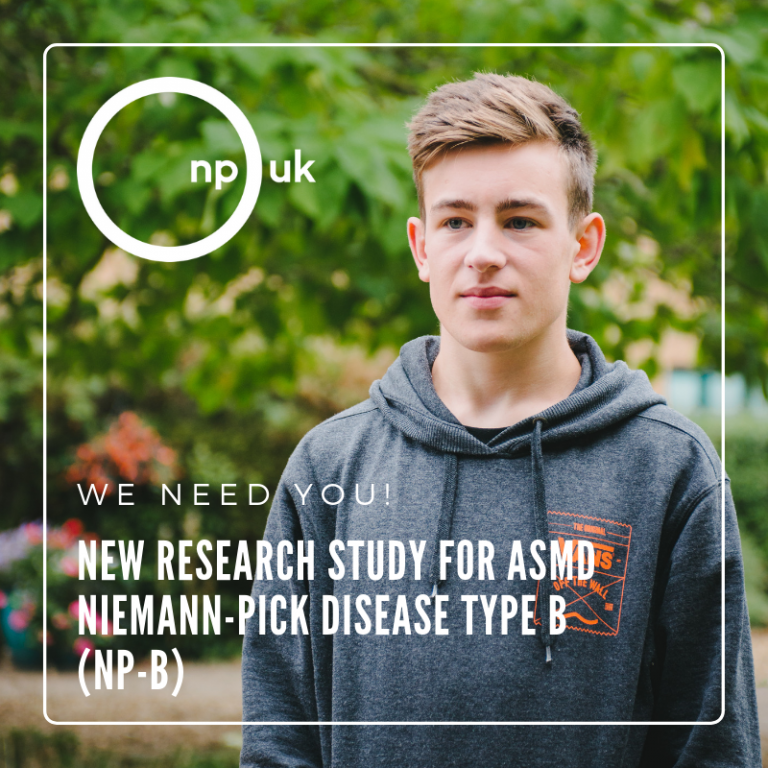 WE NEED YOUR HELP: We would like to inform you of a new important research survey for ASMD Niemann-Pick disease type B (NP-B), which will assist understanding of this condition and support therapy development. This completely voluntary survey is being facilitated by RTI Health Solutions (RTI-HS), a non-profit research organisation located in the United States. They are recruiting ASMD NP-B patients and parent/caregivers in the NPUK Community to participate in this online survey. If you are 18 years of age or older and have a physician diagnosis of ASMD NP-B, or you are a parent/caregiver of a child diagnosed with ASMD NP-B you may be eligible to participate. Please note that both parents/caregivers of a child with ASMD NP-B will have the opportunity to participate in the survey, and can do so separately via individual links. The survey will take 20 to 25 minutes to complete. If you are interested in taking part, or have any questions, please contact us at 0191 415 0693 or email info@npuk.org – our team will be able to provide links to the survey and further information.